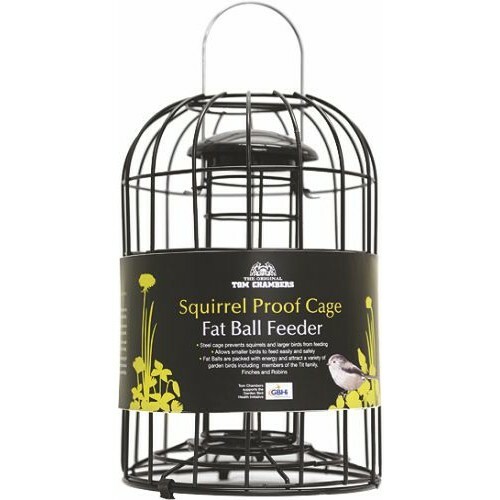 The heavy duty cage on te squirrel proof cage fat ball feeder deters squirrels from feeding from the product. 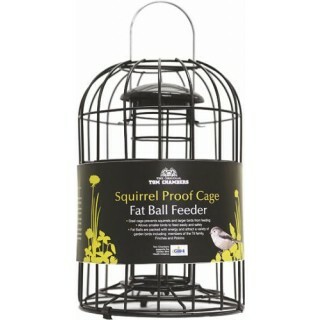 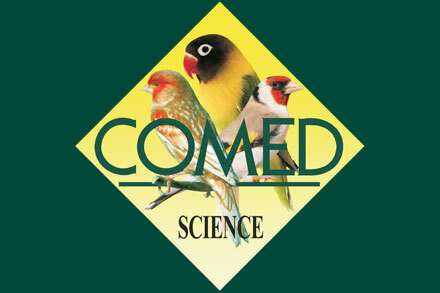 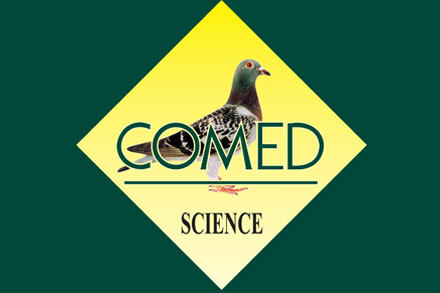 The squirrel proof fat ball feeder is made from a tough mesh. 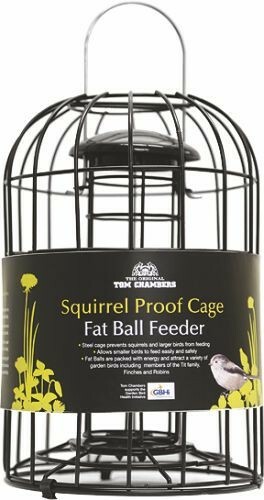 The cage of the squirrel proof feeder clips of easily for easy cleaning and filling of the feeder.